We have used this stove for almost 8 years now, but mainly from October to April (not in summer months). It has always amply heated out small stone built house and is warming the room within 30mins on wood. I have to admit we have done virtually no maintenance on the stove in this time, that's not to say it probably should have had some! All fire bricks are intact and original!! We burn reclaimed wood (fence posts and builders off cuts) 90% of the time and then revert to compacted wood briquettes when wood runs out. Occasionally use coal but takes too long to heat up when we need quick heat form 7pm till 11pm most nights. We have a flue liner within the old stone chimney and whenever swept it has very little soot. Main complaint is having to cut the wood into such small bits takes too much of ones evenings!! 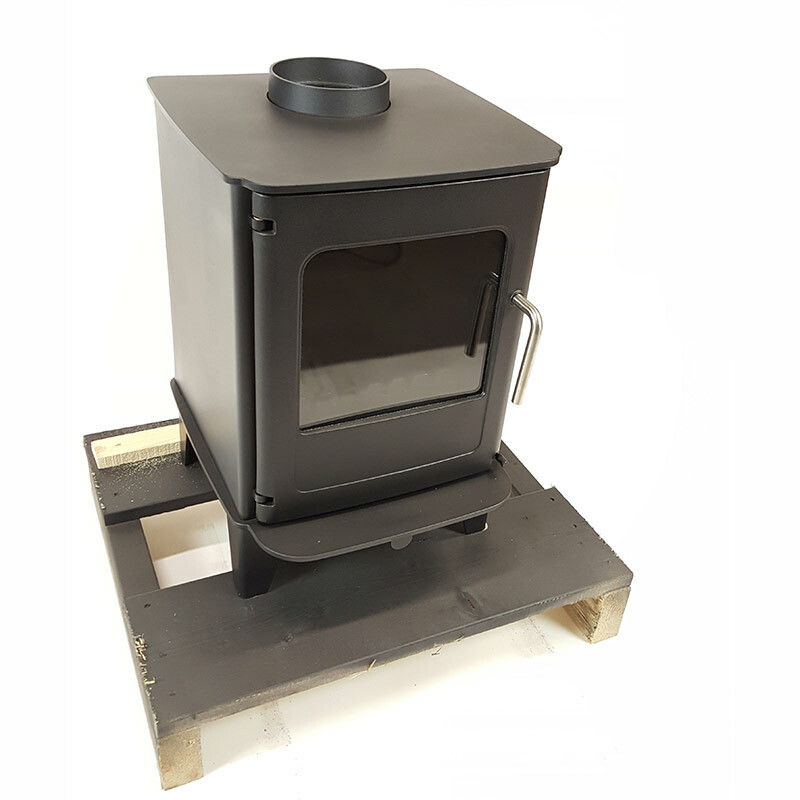 As an architect, I also love the clean and simple design of the stove and is mainly why I chose it. Highly recommended for anyone thinking to use it as we do above. 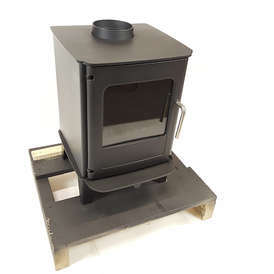 Stove expert replied: Great feedback.